The grand master of a secret organization deploys assassins and terrorism across Europe, threatening to ignite World War III. 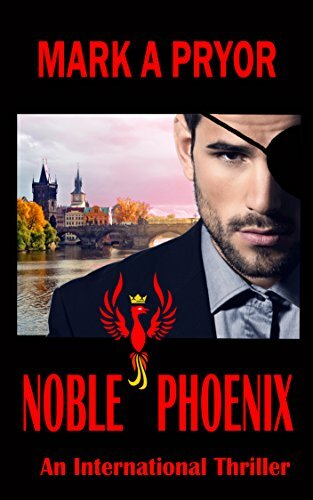 Viktor Prazsky, who has a secret weapon of his own, risks everything to stop him. The relentless action and frightening technologies leap from today's and tomorrow's headlines. Can Viktor save the world from Armageddon?